This just in: Integrating human behavioral psychology into eCommerce sales tactics is not a new ball game. Successful marketing is psychological persuasion: the art of persuading a customer to purchase a product even when they haven’t been actively considering it. 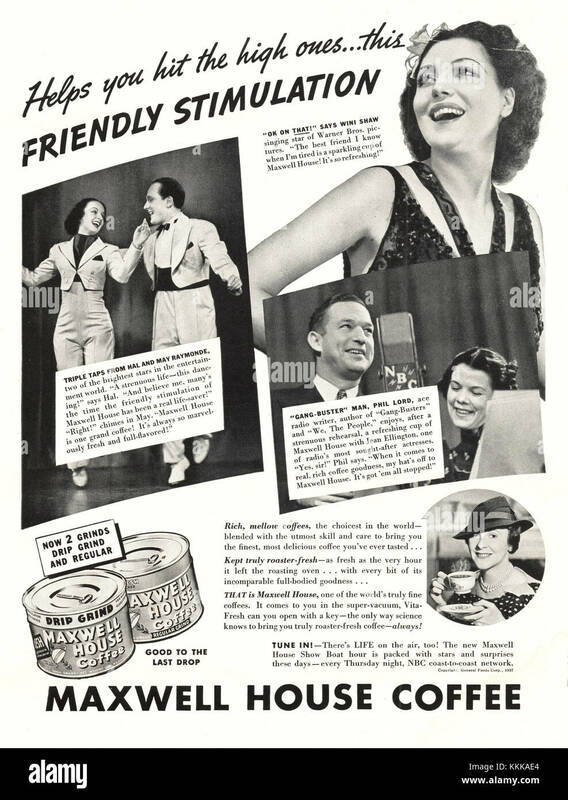 American psychologist, John B Watson, who was famous (or infamous, depending on who you ask) for his studies on behaviorism, orchestrated a number of successful ad campaigns - notably for Ponds Cold Cream and Maxwell House Coffee - based on his understanding of the buyer’s psyche. And this was all back in the early 1900s! Seasoned marketers will be easily able to see why Watson’s campaigns clicked with their audience. When it comes to catching the eye of eCommerce customers, rational rarely comes into play. - Trigger a buying action and close the sale. 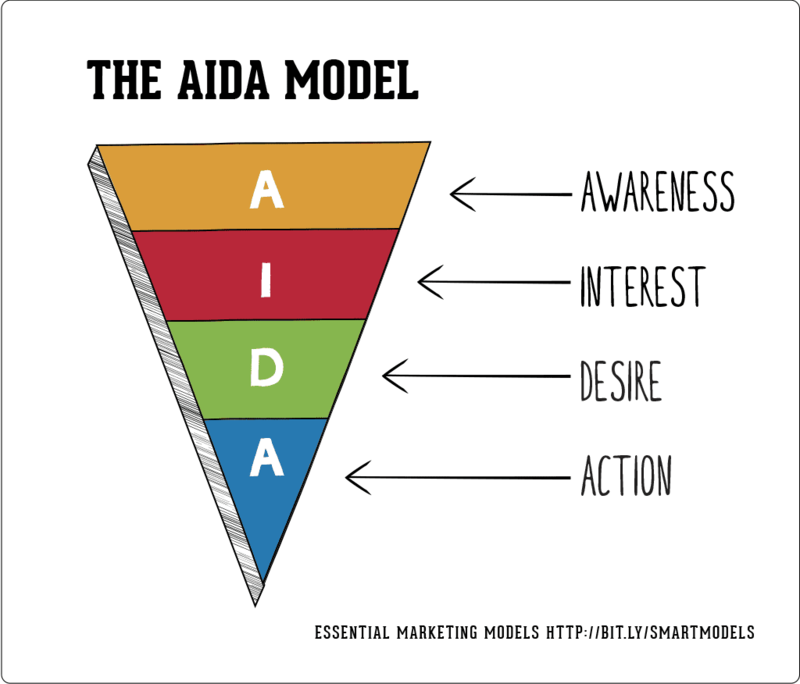 The above sequence of events describes the AIDA model of marketing, aka, the SALES FUNNEL. Motivation: The customer needs a reason or validation for their behavior. Ability: The customer needs to be given the means or ability to perform that action. Trigger: Factors that induce the customer to actually take the action. According to a survey conducted by Bargain Fox, 93% of their respondents felt that the visual aesthetics and appearance of the site were key factors in their decisions to make a purchase. 52% of them abandoned their shopping experience due to poor visual experience. Navigation, information flow and ease of use on a website can result in a high ROI - up to 83%. 65% of customers gave up if website load times took more than 3 seconds. Websites that carried customer trust seals, VeriSign and Symantec SSL, and Money Back Guarantees can boost a customer’s perception of their trustworthiness, and boost conversions and sales. 77% of customers read customer reviews before making a purchase decision, and 44% of those respondents considered customer reviews made within one month relevant. You can read Bargain Fox’s full report here. The power of reviews is clearly massive. Here is one of my favorites to help Amazon sellers deal with customer reviews: AMZFinder. It will match the customer reviews to the corresponding orders, users can contact customers to resolve the negative reviews. Besides, it also features as an auto email tool to help sellers request positive reviews from customers with different email campaigns, every user can send 500 emails every month free of charge. eCommerce success can be achieved using the simplest of principles in human psychology, which comes down to quid pro quo. This means when someone offers something to us or does a favor for us, we feel obligated to return the favor in kind. So, when customers are offered something as a reward or incentive for making a purchase, they’ll be more inclined to purchase more from you. - Free content downloads or offers that complement the purchase. If a person has once done a favor for you, there is an increased likelihood that they’ll be inclined to do more favors for you. This means when a customer has had a positive engagement with your brand, they are more likely to come back to you for more business. Now, while this seems similar to reciprocity, it isn’t quite the same. Here there is no “obvious incentive” being offered, but rather there is a sense of brand satisfaction and brand commitment. By increasing interactions and engagement with a customer before they make a purchase, you can trigger their sense of commitment and inclination to buy from you. The fear of missing out is a deep-seated human tendency. We don’t like feeling left out, and therefore, our immediate reaction is to do anything to stay involved and active. Applying this to eCommerce strategy, you need to convey a message that tells your customers that if they don’t take immediate action, they could lose out on a potential reward. - Messaging and language that conveys this sense in landing pages. Admit it, us humans can be lazy. We have a tendency to follow the “herd” or “community” if it results in getting what we want faster. If one can see visible proof of a product/brand being trusted universally by other users, then it increases the perception of that brand’s trustworthiness. This means, people trust people over a faceless entity like a brand. In fact, according to a study, user reviews are trusted 12 times more than product descriptions crafted by the brand. - Prominently displaying star ratings immediately after the title. - Displaying reviews - both positive and negative - on the product pages. Just as humans respond to social proof, they also respond favorably when they perceive authority in something. 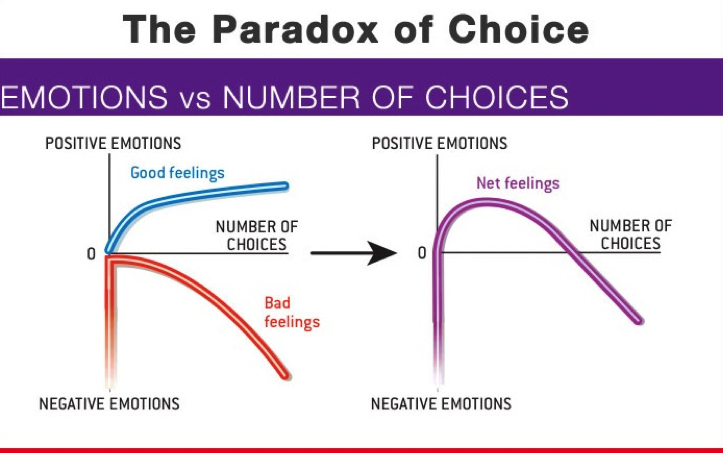 Also known as “Hick’s Law”, choice paralysis refers to the fact that the more choices a human being is presented with, the harder will it be for them to come to a decision. The trick, therefore, is to show your customers the various options you offer without overwhelming them. - Product recommendations personalized to the customer’s individual tastes, previous purchase history and, product views. - Highlighted features in product description pages, using eye-catching typography and imagery to make it easier for customers to make quick decisions. - Intuitive product navigation and filter system that allows customers to find exactly what they are looking for. There was a time when “perfection” was used to lure prospective customers into buying product. However, today it has become more apparent that people respond favorably when they can relate to the product. The trick here is allowing your customers to be able to picture themselves using the product. Show regular people using your product. For example, clothing brands today capitalize on this by using realistic models of all sizes to convey the universal appeal to their customers. Use images that convey the quality of your product - especially for high-end products. Another way to effectively use imagery is in telling your brand story: instead of writing a huge wall of text describing how your brand came into being, use images and photography to do it. “Liking” refers to the tendency to say yes to a request when we can sense a connection to the person making it. - Asking long-term customers to submit short video bytes in exchange for incentives like special discounts and offers. - Encouraging users to tag you in social media posts where they use your merchandise, which you can use in your website. 9. Eradicate the Feeling of "Risk"
One of the key motivators behind the human decision-making process is the possibility of backtracking or changing their mind down the line. Forcing commitment during purchase decisions can negatively impact your customer’s experience. - Allowing guest checkouts: At the same time, you can highlight incentives and offers on pertinent pages. Identity labeling centers on the idea that humans like to own things that reflect their identity or personality. This means marketers and ecommerce business owners need to understand their audience at a very personal level in order to make their products appeal to them. By using audience segmentation and developing buyer personas, you can create the right messaging in your copy and product images. Behind every customer interaction or behavior on an eCommerce site is a psychological context that resulted in said action. These include a motivation to take said action, the means to perform that action and the trigger that brings the action into fruition. Therefore, marketers and ecommerce businesses can leverage consumer psychology and behaviors to organically guide customers down the sales funnel. Ready to concentrate more on eCommerce sales tactics and less on taxing manual processes?